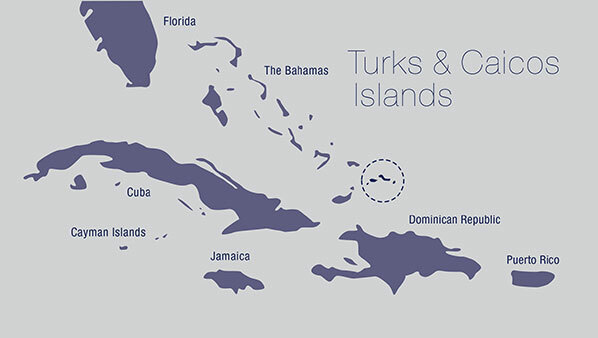 The Turks and Caicos Islands consist of 40 islands and cays and are located 575 miles southeast of Miami, a short 90 minute flight away. 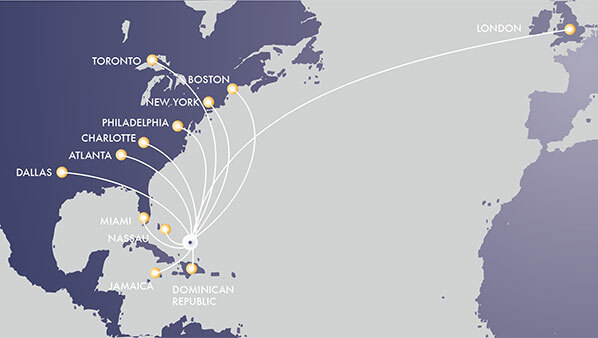 Just below the Bahamas chain of islands and east of Cuba and Hispaniola (Dominican Republic and Haiti) the islands are graced with an average of 350 days of sunshine each year and refreshing trade winds. 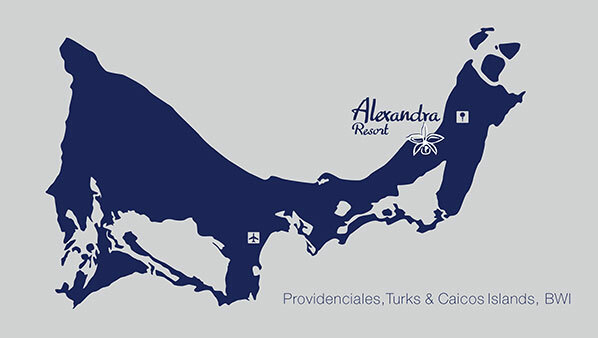 The third largest barrier reef in the world surrounds the islands, and the crystal clear waters that have made the islands a perennial favourite with water sports enthusiasts are a stunning shade of turquoise. 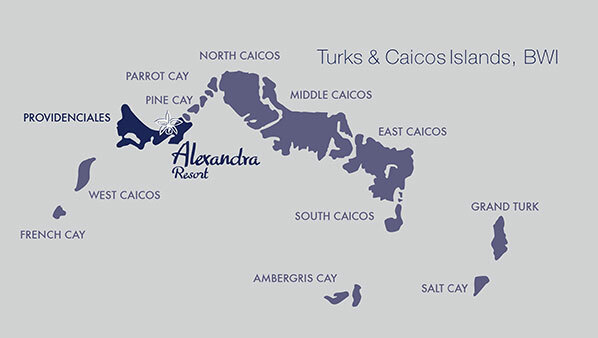 View these Turks and Caicos maps to see how easily accessible we are from major centres in the United States and Canada.